The word tungsten means "heavy stone" in Swedish. The chemical symbol for tungsten is 'W' which stands for Wolfram. The name came from medieval German smelters who found that tin ores containing tungsten had a much lower yield. It was said that the tungsten devoured the tin "like a wolf". Pure tungsten metal was first isolated by two Spanish chemists, the de Elhujar brothers (Jose & Fausto) in 1783. Tungsten is a greyish-white lustrous metal, which is a solid at room temperature. 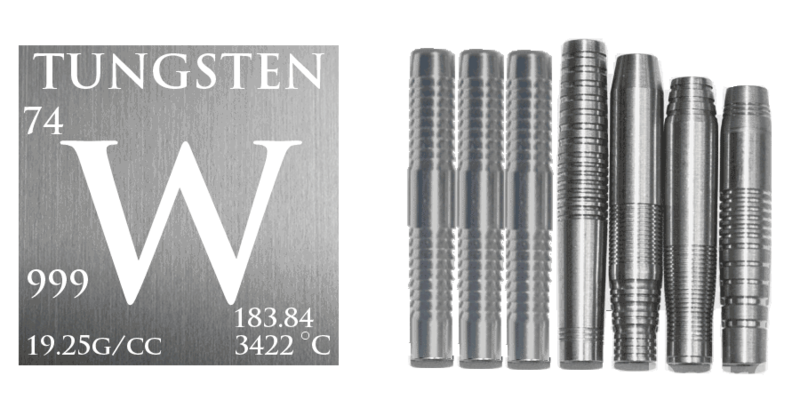 Tungsten has the highest melting point of all metals 3,422°C and lowest vapour pressure of all metals, and at temperatures over 1650°C has the highest tensile strength. It has excellent corrosion resistance and is attacked only slightly by most mineral acids. As 100% tungsten is very brittle, it is necessary for the Manufacturers to create an alloy i.e. mixing tungsten with other metals mainly nickel and other attributes such as copper and zinc. All these ingredients are mixed together placed in a mould, compressed under many tonnes of pressure and heated in a furnace to over 3,000°C. The mould is then opened and the resulting 'billet' removed. Billets are made in different lengths and diameters, according to the final desired shape of the finished dart. The newly formed billet is then formed using a robotic forming machine into the desired finished dart shape, weight and grip. Cross-cutting the billet to make a good grip is known as knurling. The finished billet is known as the dart barrel. 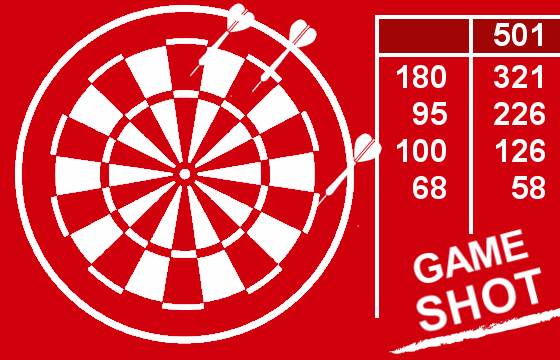 Most tungsten darts indicate the percentage of tungsten content; this varies from anything from 80-97% tungsten. However, tungsten darts have contained much less pure tungsten content in the past, notable the T72 Unicorn darts. As the title may suggest these darts contains 72% tungsten the rest made from a nickel alloy. Generally, the higher tungsten content, the thinner the dart can be compared to brass dart equivalent. Thin darts help with grouping and a greater chance of hitting that elusive 180! Dart weight, shape & design are all personal choices and that is why we can now see a large range of weights and designs. 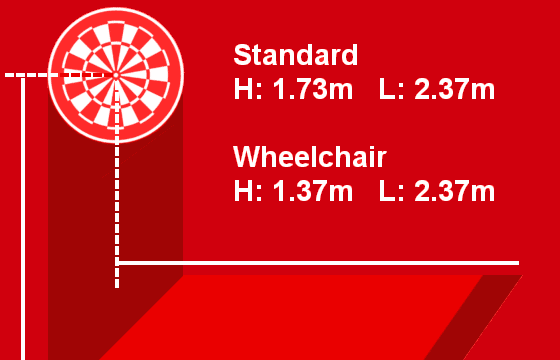 There are no better darts as such as each thrower will have their own preference. Some manufacturers have used two different tungsten density billets to construct one dart. A higher density towards the front and a lower density toward the back of the dart. These darts tend to be straight in construction, however, give the feel of the heavier front end. This allows a player that would normally opt for a tear-shaped barrel to use a straight dart, that feels heavier at the front. The straighter dart doesn’t crowd a treble twenty bed as much as a tear-shaped dart. The theory is that you may be able to obtain a tighter three dart group when throwing. High percentage tungsten darts cost more than lower content tungsten darts, the main reason is not only because the higher billet cost it is also down to the machining of the billet. High percentage tungsten darts take longer to make and wear the cutting tools faster. The speed of the cutters has to be turned down to a slower speed so to prolong the life of the cutting tool, therefore, this increases the production cost of making the finished barrel. In additional to tungsten darts, the second most popular is made from brass. 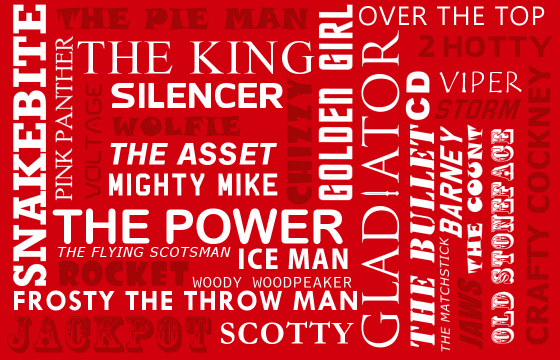 Most clubs and pubs will have sets of these for you to use. They are in most cases thicker than tungsten darts as the brass is not as dense as tungsten. Brass darts are a good first choice if you are just starting or play infrequently. Nickel Silver darts are also available from some manufacturers and although these give the appearance of tungsten they tend to be thicker and lighter than most tungsten darts. The slight advantage over bass darts as these will not tarnish. 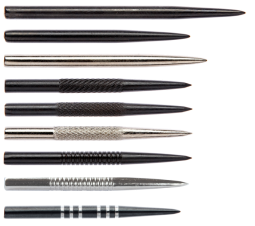 Here are some different styles supplied by Harrow's darts technology. Dart steel-tip points are usually plain silver or black and these are push inserted into the barrel. Additional or alternative points to the standard point darts are usually sold with are available to purchase and you can either replace the points yourself or take them to a specialised dart shop where they will replace these for you. Darts are usually supplied with a standard set of steel dart points. These are either silver or black in colour. Points, however, now also come in a variety of styles in including length. Some points now support knurling the theory mainly being these should grip and hold the dart in a sisal dartboard firmer. However, a word of warning this type of point can also pull on the sisal fibre when removing the dart from the dartboard. This can increase the wear of the dartboard. Replacing points is not that easy unless you use a tool designed to do the job. Dart point pullers are available to purchase from major dart suppliers and to see how to use one, please see the Dart Repointing section. 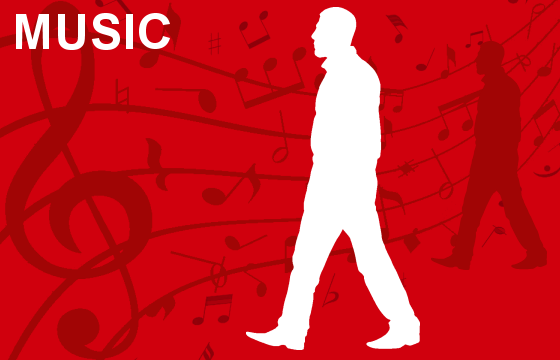 If you are lucky enough to live near a specialist supplier, they sometimes can undertake this task for you. Note soft-tip darts do not require such a tool.